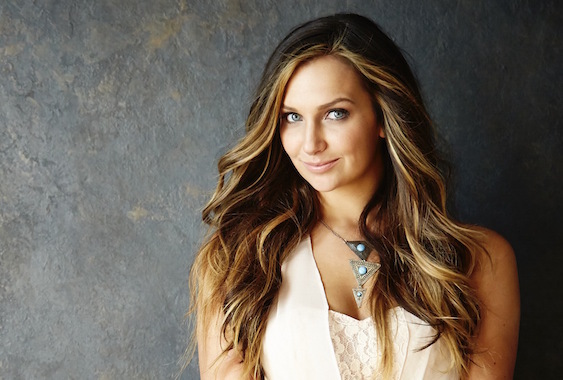 Ashley Gearing has exited Curb Records, MusicRow has confirmed. The singer-songwriter decided to forgo the renewal of her contract, ending their nine-year working relationship. She signed to the label in 2007 at age 16 and released a self-titled EP for the label in September 2015. Between 2008 and 2011, Gearing charted three country singles for Curb, but none of them rose above No. 55. She graduated with a degree in entertainment industry studies from Belmont University in 2013. “We have enjoyed our relationship with Ashley and appreciate her hard work. We most certainly wish her the best of luck in all her future endeavors,” Curb Records said in a prepared statement. Gearing first found success at the age of 11 with the Top 40 country single, “Can You Hear Me When I Talk To You?” co-written by Jimmy Harnen and Rick Manwiller. At the time, she became the youngest solo artist to enter the country charts, breaking a record held by Brenda Lee. That success led to signing a record deal with Lyric Street Records at age 12 but she did not chart any other singles for the label.